As a large number of data storage and computing distributed systems, Hadoop is an application processing platform for HDFS , MapReduce , Hbase , Hive , Pig and ZooKeeper. How to deal with a large number of Structural data ? 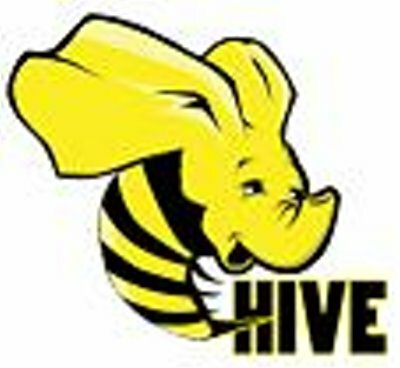 Hive provides data storage and processing mechanism of a database and use HQL(NHibernate Query Language) automated management and processing of these data.